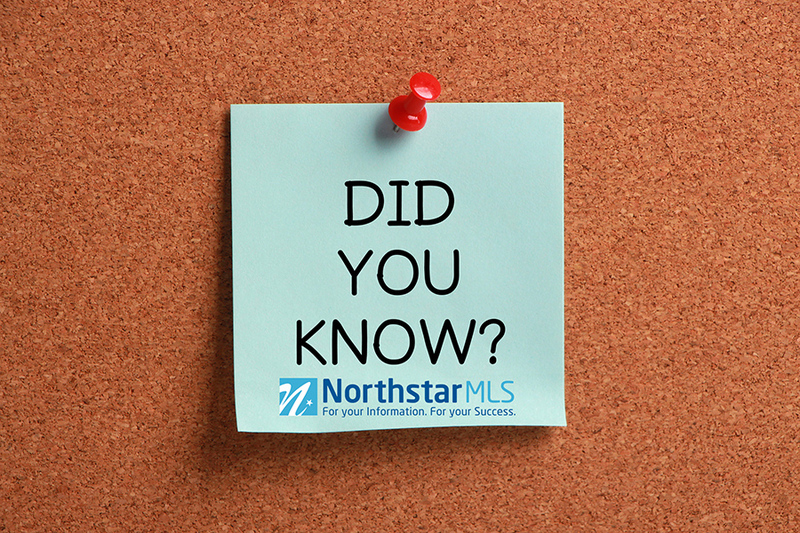 Minnesota and Western Wisconsin (NorthstarMLS jurisdiction) may not be a hotbed for properties with swimming pools like Florida and California, but there are some swimming pool options available in Matrix. 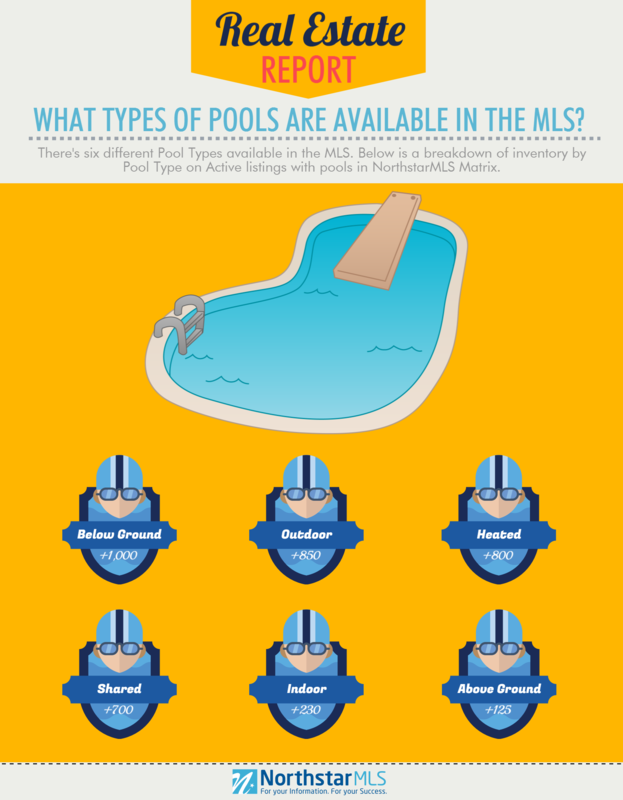 If you’re searching for a property with a pool for a client, remember that there are six different Pool types available for searching in the MLS — Above Ground, Below Ground, Heated, Indoor, Outdoor and Shared. Include them in your search next time you’re hunting for properties with pools for you client! Want a printable version of this infographic? CLICK HERE to download.